You can now generate STL files from actual topographic map data using this nicely-constructed online tool http://jthatch.com/Terrain2STL/. Navigate to any location on the planet earth, select the target area, and you can immediately download ready-to-slice STL’s. 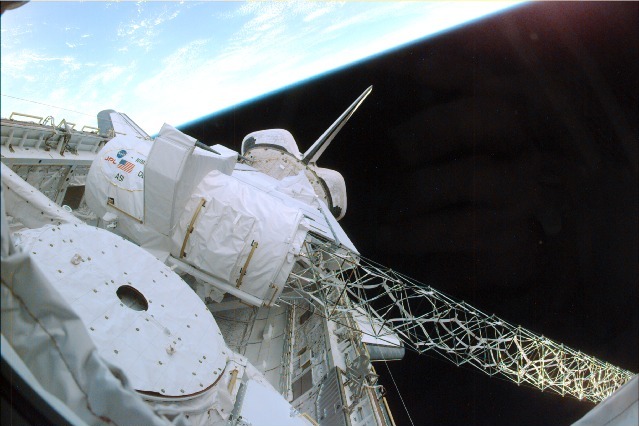 The underlying data is the result of an 11-day Space Shuttle mission in early 2000 to collect elevation data for over 80% of the earth. Additional post-processing of the data was performed by the Consortium for Spatial Information. The dataset has an X/Y resolution of 90 meters at the equator, with a maximum vertical error of 16 meters. You can learn more about the data at http://www.cgiar-csi.org/data/srtm-90m-digital-elevation-database-v4-1. Finding the target location was simply a matter of dragging and zooming, then hitting the “Center to View” button, then downloading the model. Exact latitude and longitude coordinates can be entered manually into the tool, as well. Important note: any time you maneuver the map by dragging, you must always hit the “Center to View” button to update the lat-long coordinates. 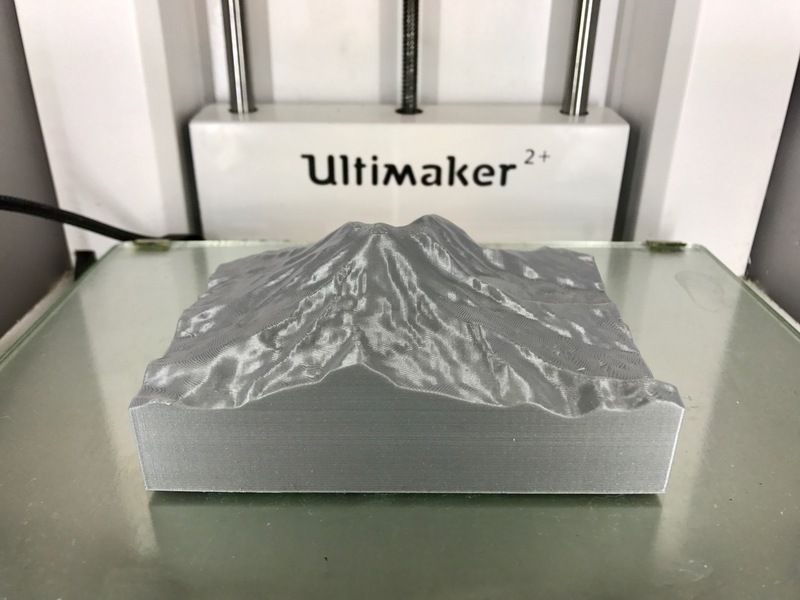 Terrain model setup in Cura.